In part 2 of our series called Home Truths, three experts discuss strategies to encourage affordable housing in cities. Two weeks ago, we presented Part One in a series about Canada's housing crisis called Home Truths. We began looking at the symptoms and the causes. The Sunday Edition: What's causing Canada's housing crisis? Average house prices in Vancouver and Toronto are approaching a million dollars. It costs about $2,000 a month to rent an apartment. And hundreds of thousands of people are arriving in our cities every year, looking for a place to call home. The Sunday Edition: Why Canada needs a new National Housing Policy — now! In part two of Home Truths, we focus on innovative solutions to the problem of affordability. There are several examples of successful urban renewal projects to draw on. Vancouver's Downtown Eastside was suffering from poverty and drug addiction. A decade ago, a nearby abandoned department store launched a neighbourhood transformation. The Woodward's Building is now a 43-story development, including different kinds of housing, stores, offices and a university campus. Woodward's building, in Vancouver's Downtown Eastside (Bob Matheson)Seven years ago, Toronto's social housing development known as Regent Park was synonymous with gang violence. Now, its low brick buildings are being demolished and a new neighbourhood is emerging, with affordable housing as a critical part of the plan. 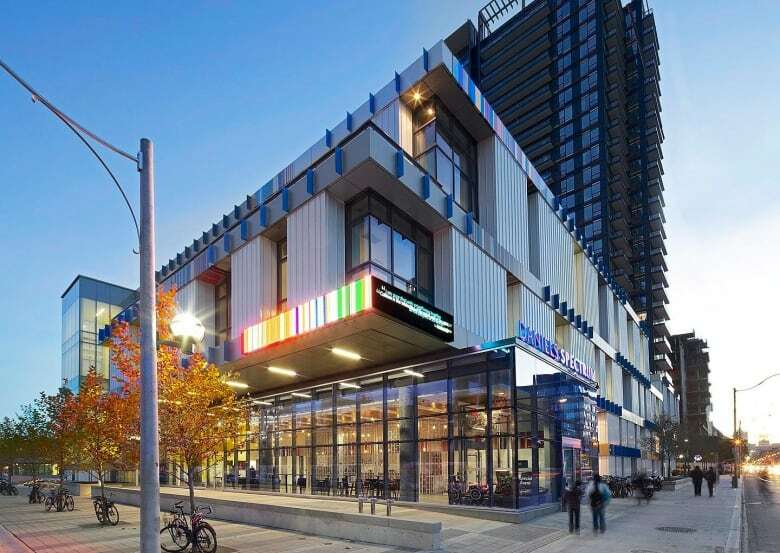 Daniels Spectrum, a cultural centre in Toronto's Regent Park neighbourhood, shown here in a handout photo (THE CANADIAN PRESS/HO/Diamond Schmitt Architects)Yet in both Vancouver and Toronto, those names — Downtown East Side and Regent Park — still carry a stigma. The city of Vienna takes a different approach. It has a longstanding tradition of investing in high-quality affordable housing. More than half the residents live in subsidized homes. They are not ghettoized and there is none of the stigma that is often attached to "social housing projects." 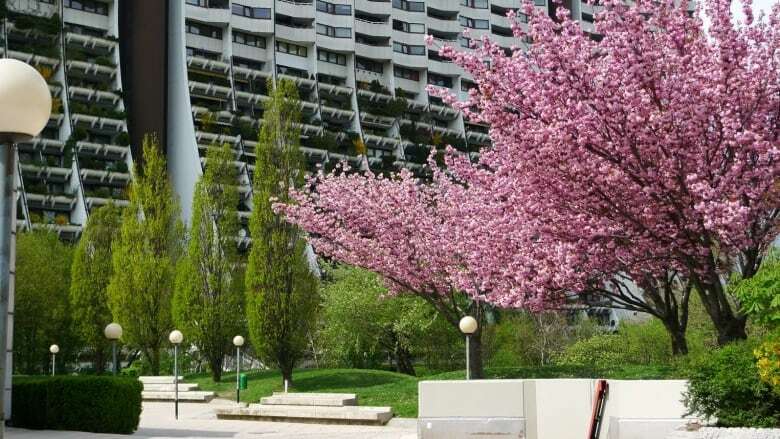 Alt-Erlaa, a 1970's social housing project in Vienna, home to 7,000 residents who live in 3,200 high-rise apartment units (By Thomas Ledl/Wikimedia Commons) Our guests this week talk about innovative solutions for affordable housing. (Photo by Michelle Siu) Gregory Henriquez was the architect for the Woodward's conversion in Vancouver. 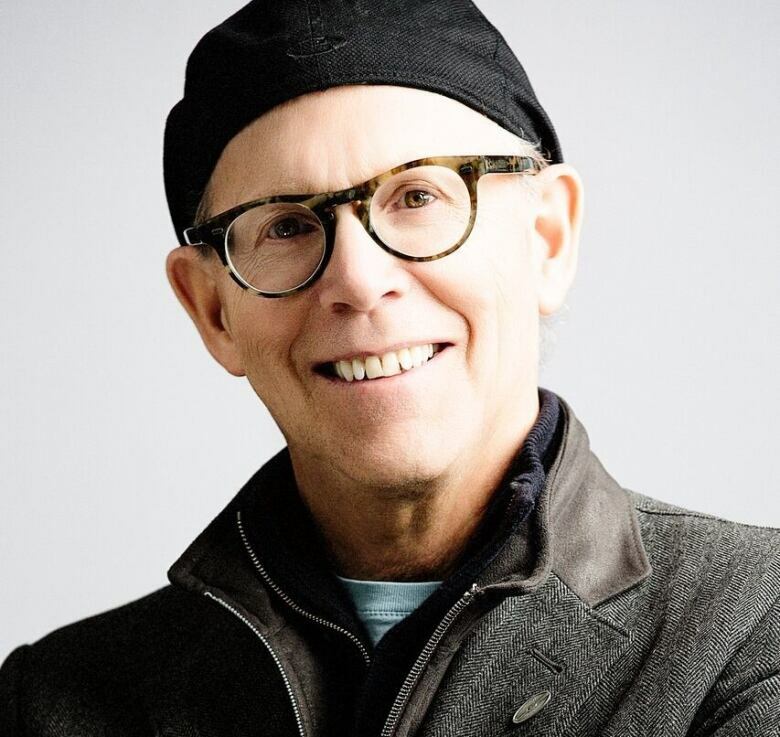 He is Managing Partner of Henriquez Partners Architects, and the co-author of two books, Towards an Ethical Architecture and Citizen City. 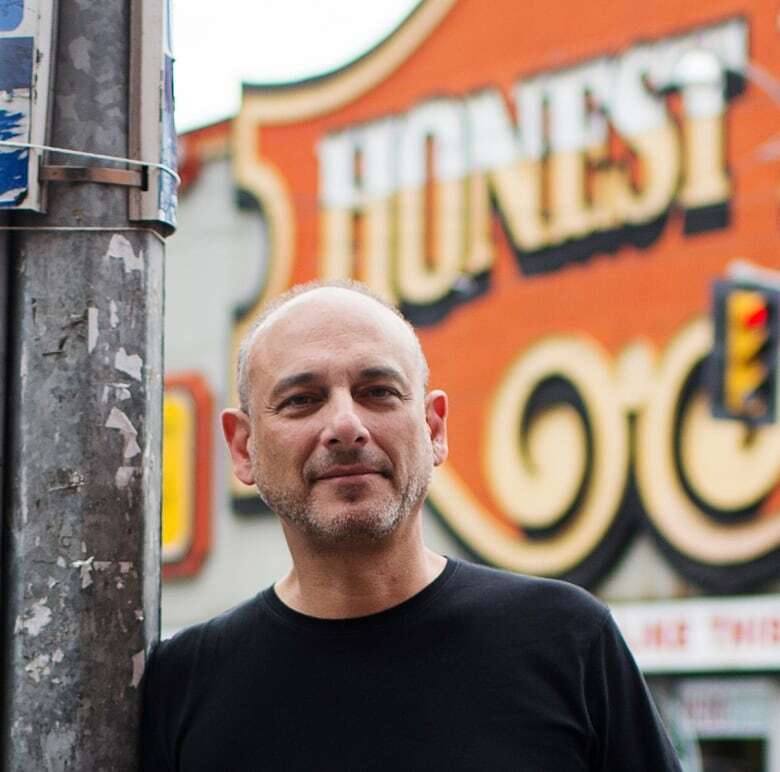 Mitchell Cohen has since 1984 been at the helm of The Daniels Corporation, the City of Toronto's partner for the Regent Park Revitalization Project. 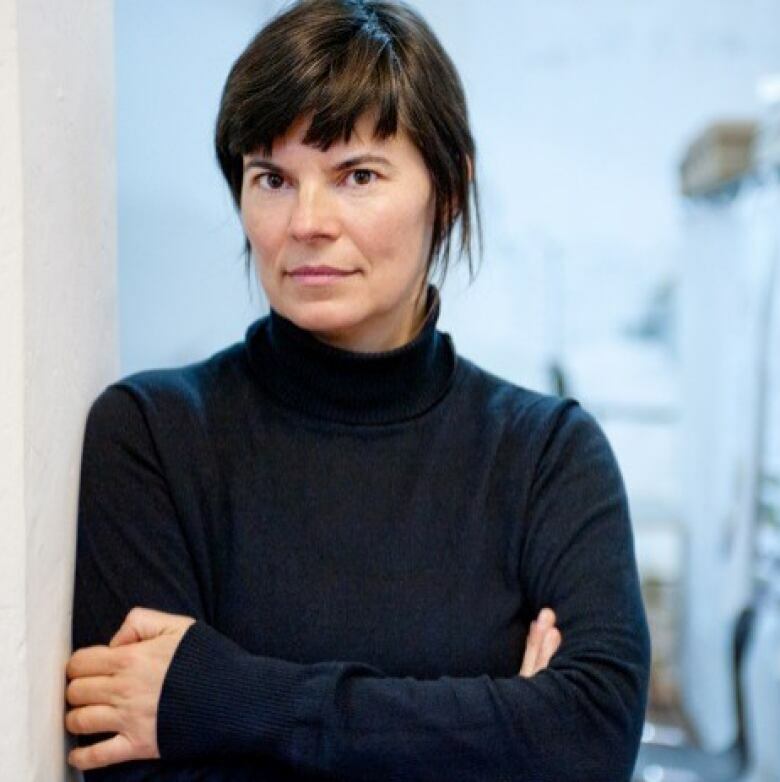 Gabu Heindl is an architect and urban planner, and she teaches at the Institute for Architecture at the Academy of Fine Arts in Vienna.